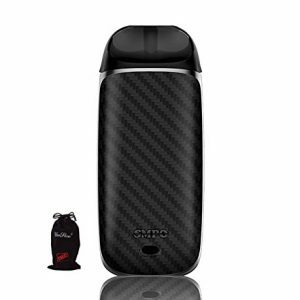 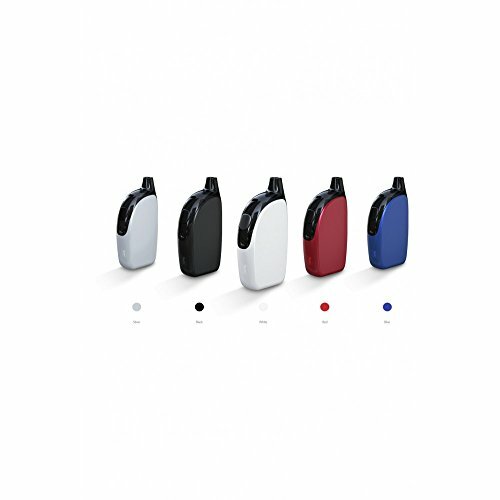 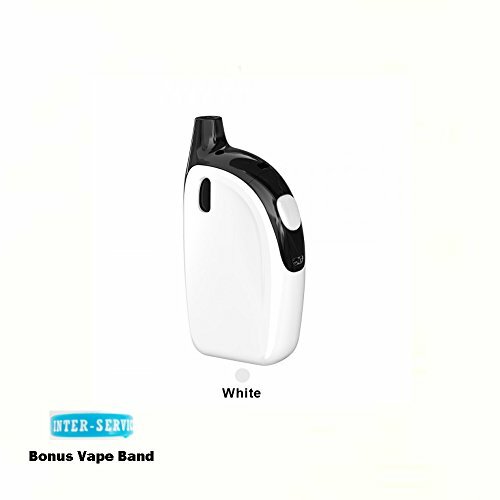 The ATOPACK Penguin is a pod mod vaping device from Joyetech which is an all-in one-style built for simplicity and ease-of-use. 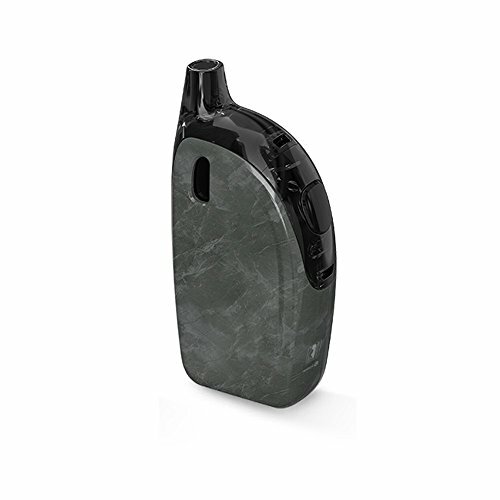 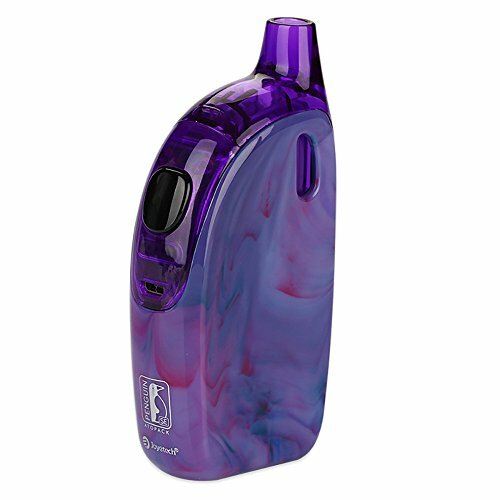 The ATOPACK Penguin incorporates smooth curves to provide a comfortable ergonomic vaping experience with NO LEAKAGE! 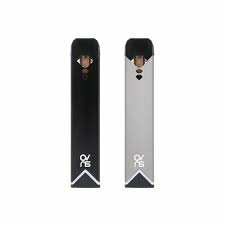 Each replaceable ATOPACK cartridge holds 2ml of e-liquid and the built-in battery has a capacity of 2000mAh which is charged via the included Micro-USB cable. 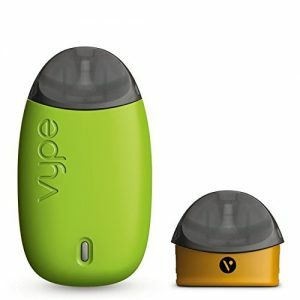 The ATOPACK utilises Juice Vertical Injection Coils (JVIC for short) which come in two variants, one for mouth-to-lung (MTL) and another for direct-to-lung (DL) vapers; fortunately the Penguin comes with both variants so you can easily discover your preferred vaping style.